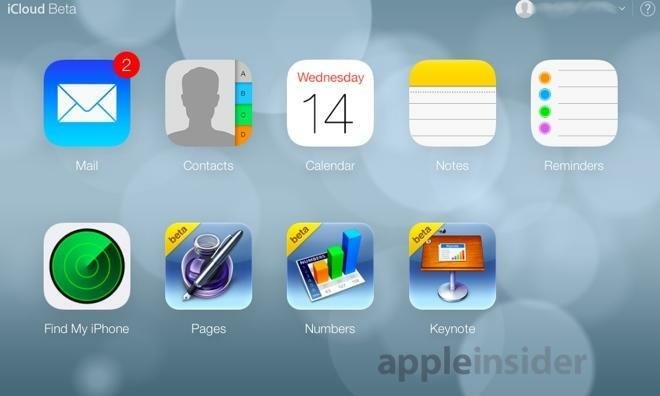 Apple on Tuesday announced that customers purchasing a new iOS device will find that their iPhone, iPad or iPod touch comes pre-loaded with the company's iWork suite of productivity apps, as well as iPhoto and iMovie. The software, which includes iOS version of Pages, Numbers, Keynote, iPhoto and iMovie, will be come installed on new iOS devices. Apple CEO Tim Cook listed eligible products as current generation iPhones, iPads and the fifth-generation iPod touch. Apple's offering is a departure from the current situation that sees users have to purchase the apps separately for download. The offer will tie in nicely with Apple's integrated iCloud support for Pages, Numbers and Keynote, all of which will be available to edit in the cloud sometime soon. A beta version of the Web client at iCloud.com recently went live to users of the service. With the new iPhone 5C and 5S just announced, it is expected that those devices will also come preloaded with the iWork suite, iPhoto and iMovie. Offering the apps for free will result in a savings of about $40 for users who would have otherwise purchased them in the App Store. 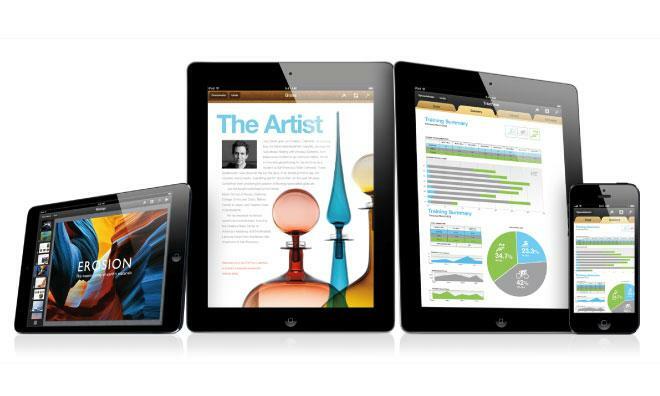 Making iWork free with the purchase of a new iOS device and for current devices will almost certainly give Apple's productivity suite a considerable boost in market share. In doing so, Apple will be stepping onto the turf of productivity giants such as Microsoft and Google, taking on their respective Office and Google Drive suites. Apple has apparently been preparing for just such a struggle. With the addition of iWork for iCloud, the productivity suite became effectively platform-agnostic, as it works on PCs running Google's Chrome browser, Apple's Safari, and Microsoft's Internet Explorer.